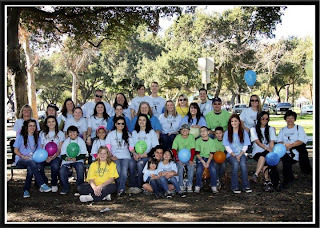 "Team Zach's Friends" at the Upland, CA 2011 Out of the Darkness walk. 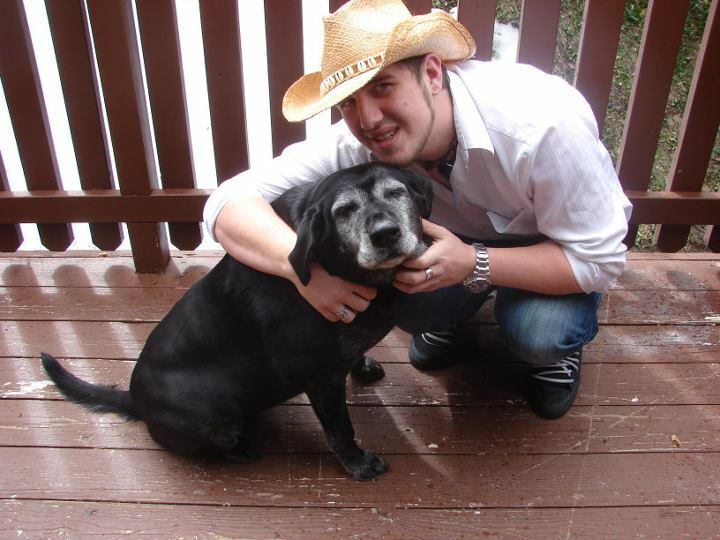 Last June we decided to host an auction on our business fan page in memory of Zach to raise money for our 2011 Out of the Darkness walk. 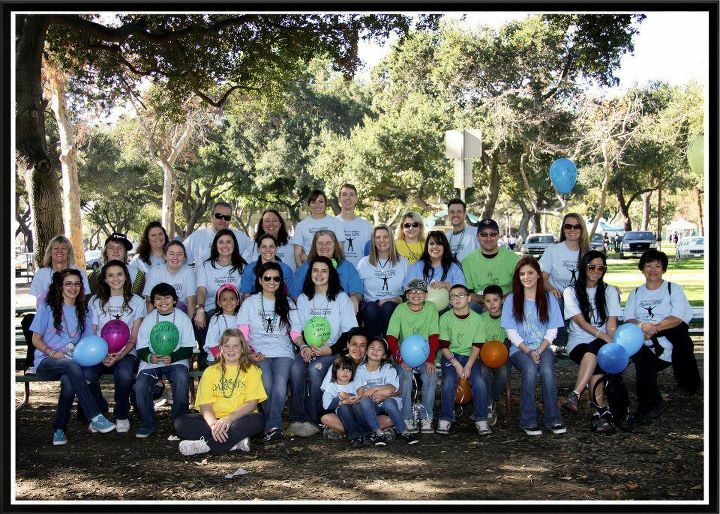 The auction was a success and we ended up raising $500 towards our walk. We decided to make it an annual fundraiser. We have been collecting donations from businesses for the past month and just completed putting them together for our fundraiser and WOW! This year we already have 81 products! The auction opens at 1/2 the retail price of the item being donated and bidding is in $1.00 increments. If you see an item you'd like to bid on, simply type in the dollar amount you'd like to bid along with your Paypal address. If you are the winning bidder on March 9th an invoice will be sent to you via Paypal. If you don't use Paypal, simply type in your dollar amount bid and type "Private Sale". I will then set up a private sale for you on our secure website so you can pay with a credit card. The auction will run through March 9th. Are we still accepting donations? Yes, we will continue to accept donations through Friday, Feb. 24th. At this time I believe we have 5 donations that have just come in and will be posted today. Please help us spread the word about this auction and the importance of suicide prevention and suicide prevention programs. Every click brings awareness to another person and every purchase helps fund these needed programs. 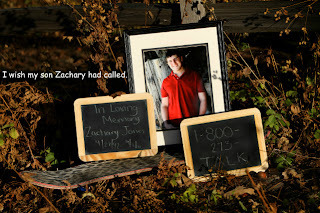 I noticed a fellow mother grieving the loss of her son posted a photo of a reason why you should call the National Suicide Prevention Hotline if in need and wondered what it was all about. I must say that I think this "photo campaign" as I call it is truly inspiring and I wanted to share it with you. There truly are a million reasons to call. 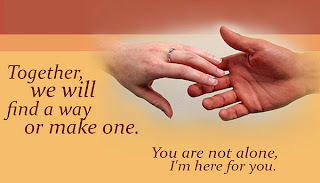 It has always been my mission to show you and tell you that you are WORTH the call! 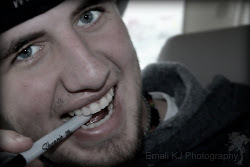 You bring a SMILE to the face of others! You DESERVE to SEE what the REST OF YOUR LIFE looks like! 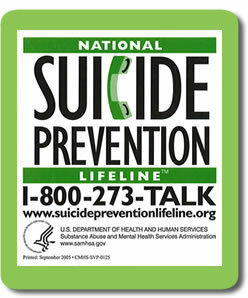 If you or someone you know is considering suicide PLEASE MAKE THAT CALL!! Because you are WORTH it and I WISH with all my might my son would have called. Please visit the National Suicide Prevention Facebook Page Here: http://www.facebook.com/800273TALK to see the photos.